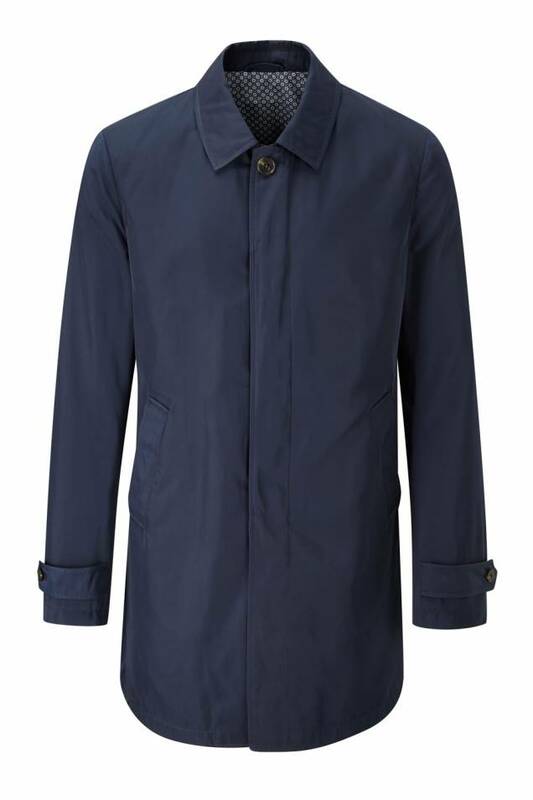 Lucca Buggy Lined Showerproof Raincoat. Skopes Lucca 'Buggy Lined' Showerproof Raincoat. (0) reviews % Lucca 'Buggy Lined' Showerproof Raincoat.